GNOME and KDE are the top desktop environment choices you come across when you are about to choose a Linux distribution. Choosing between them isn't much of a pain if you are going straight for Ubuntu, but if you’re a bit picky about your desktop, then knowing a bit more about desktop environments becomes a must. 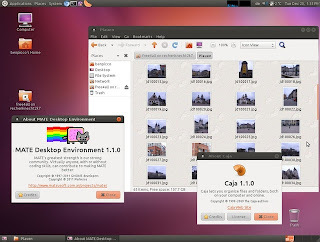 So, what are desktop environments anyway? A desktop environment consists mainly of the graphical user interface and a collection of tightly integrated applications blended seamlessly to provide a complete user experience. So, in a desktop environment you’ll most likely find a common set of elements like icons, menus, pointers, panels, desktop widgets, and even wallpapers. Basically, a desktop environment is what you see when you log in to your computer. An operating system on the other hand is the one that lies underneath, helping your computer to boot and manage a bunch of other processes. The beauty of Linux is that you can install multiple desktop environments on a single distro. So, you can install KDE or GNOME 3 on your Ubuntu desktop without affecting the performance of your computer in any way. Furthermore, if you want, you can also uninstall a desktop environment that you don’t like simply by entering a simple command. Coming to the actual process of choosing a desktop environment, we are here to sort things out and help you choose the best one. These days, KDE and GNOME come with all the features you need from a modern desktop. You can search for apps, there are intuitive features, and there’s also a lot of eye-candy to impress your Windows-ridden friends with. That said, choosing the right one isn't easy. If you want a simple no-fuss modern desktop that is compatible with most of the applications out there, then GNOME with Unity shell is the answer. 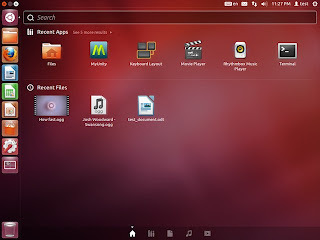 Of course, all applications are compatible with KDE or GNOME 3; however, their interface is mostly catered for Ubuntu thus making them look good in that environment. GNOME 3 on the other hand also supports a lot of applications. The environment is designed for people who want something radically different from other competitive desktops. 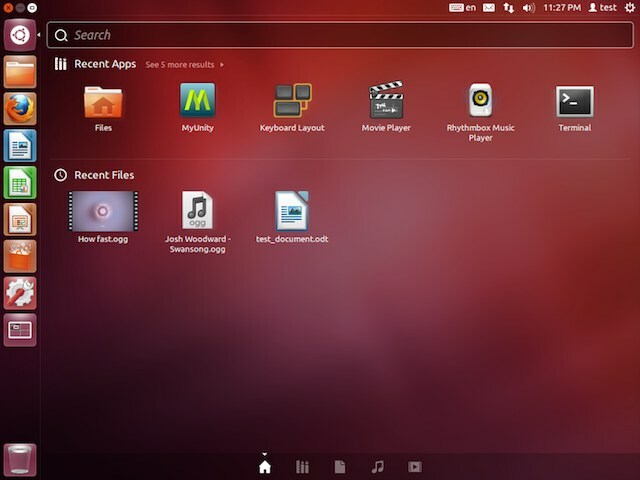 GNOME Shell feels more like a smartphone OS than a desktop one. Not that it’s a bad thing, but there are some users who might not like it. Overall, GNOME users will find themselves using the keyboard a whole lot more. Furthermore, if you are a focused person, then this desktop environment is just the perfect thing for you. However, not everyone likes the smartphone-like feel of Unity and GNOME Shell. Both rely heavily on keyboard shortcuts and both of them veer away from the traditional desktop Windows migrants are used to. 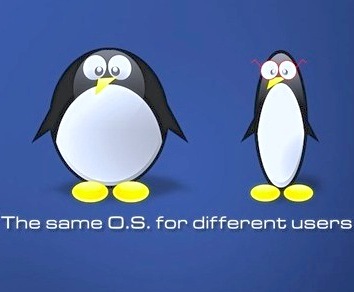 For them, KDE and Cinnamon are the perfect choices. KDE is the best choice for you if you've been a Windows user for a long time and are looking for something familiar. It has a nice GUI that is nothing radically different from the popular concept of desktops. Then there’s the fourth option, which is Cinnamon. 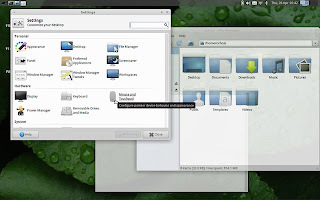 A fork of the aforementioned GNOME Shell, this modern UI comes with the popular Linux Mint desktop. Loaded with all the niceties of a perfect desktop, it does retain the ‘saneness’ UIs possessed before Unity and GNOME 3 came along. 2. How fast is your computer? KDE and GNOME will run smoothly on a blazingly fast computer, or even on a mid-range computer with a decent graphics card. However, for a computer that’s stuck in the last decade, these modern desktops just don’t cut it. For them, you need something simple and fast like LXDE, Xfce, or EDE. 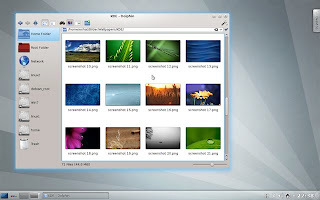 LXDE, which stands for Lightweight X11 desktop environment serves as a great choice for users with slow or old computers. On the other hand, Xfce is also a great choice if your device is sluggish. 3. Are you nostalgic mate? If you’re one of those old-time Linux users who miss the look and feel of the classic GNOME desktop environment, don’t worry. MATE is here. MATE is a fork of GNOME 2 that brings back to life all the classic desktop goodness that you sorely miss. Very limited as far as subject matter. There are at least four other popular desktop environments you ignored. To be a little more complete you should have included Xfce, Lxde, Openbox, and possibly even Enlightenment although Ill admit that last isn't really as widely adopted as the former three. There are quite a few more as well. When writing an article about choosing a desktop, only mentioning the four most run of the mill options seems lazy especially considering that Xfce probably has many more users than mate or cinnamon. please work on your attitude. people appreciate INFORMATION, not your labels such as "limited", "lazy" etc. I got all I needed from this article. If you feel like writing an article about all of those rare Linux desktop animals out there further in the bush - please go ahead, I will gladly read it too.